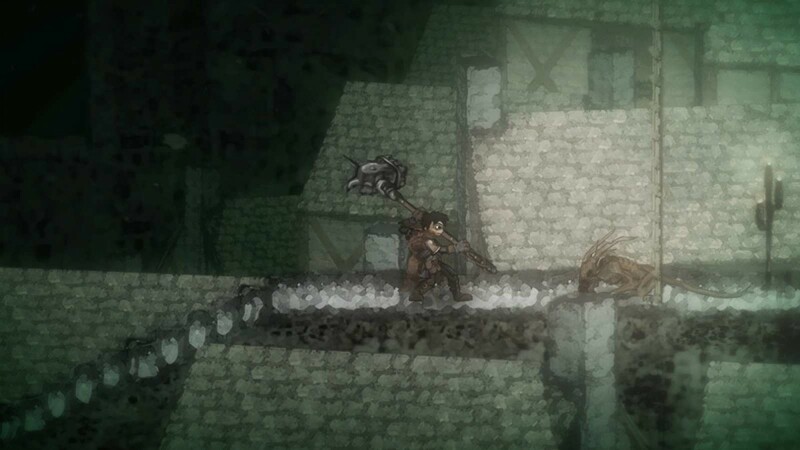 “Salt and Sanctuary casts you as a sailor shipwrecked on a strange, purgatorial island, insulated somehow against a backdrop of centuries-old worldwide perpetual war. What hope remains is isolated in Sanctuaries: protected dwellings where travelers band together under common creeds to take shelter from the hostile world outside. 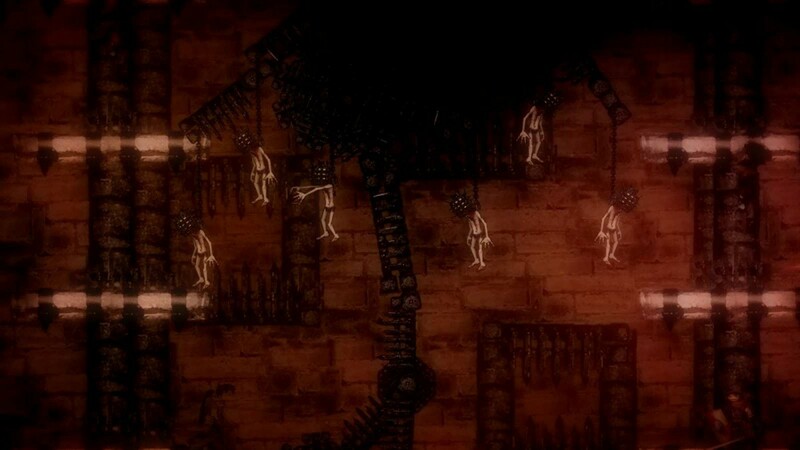 I’ve been looking forward to Salt And Sanctuary for a long time. 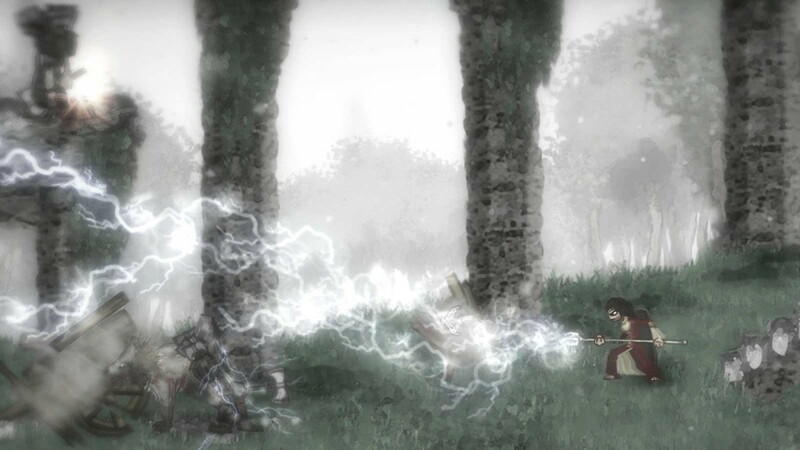 Seriously, Ska Studios have made some pretty sweet games in the past (I especially loved The Dishwasher) so I’m expecting big things here. I have faith that they’re going to deliver though – I mean seriously, just check out the trailer! 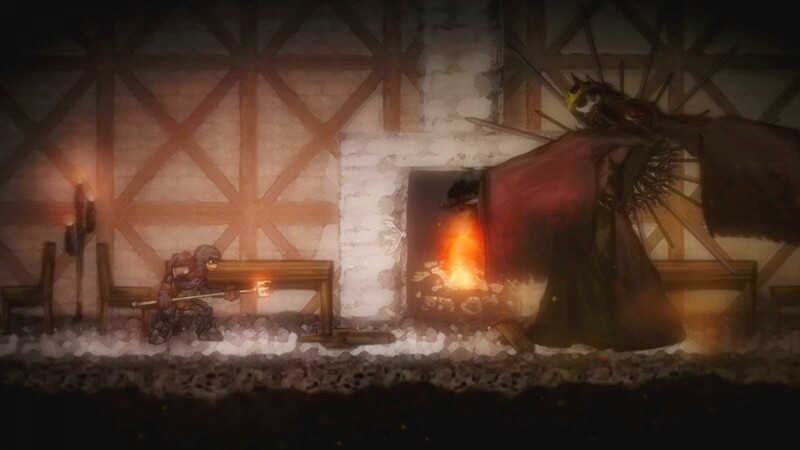 Salt And Sanctuary launches on March 15th 2016 for Playstation 4. 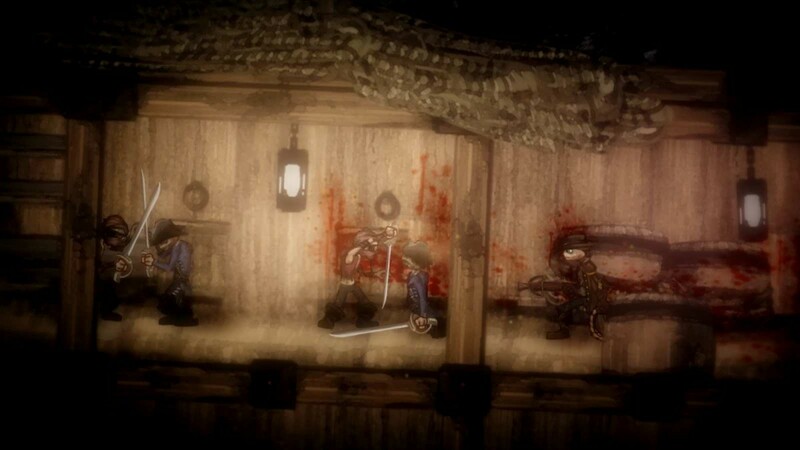 It’ll be coming to PCs and the Playstation Vita at a later date.